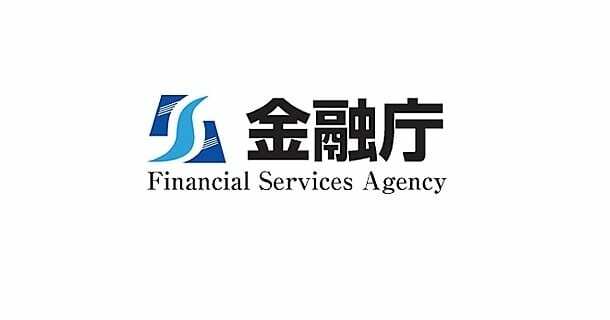 Japan’s Financial Services Agency (FSA) has warned investors of risks associated with initial coin offerings (ICO). The FSA said that investors should be aware that “the price of a token may decline or become worthless suddenly,” after or during an ICO. The agency also warned that goods and services outlined in ICOs’ whitepapers may not be realized, adding that the public should understand the content of a project and risks involved before investing in ICOs. Investors should also pay careful attention to suspicious solicitation of ICOs. The FSA also stressed that certain ICOs may fall under two existing laws. Businesses which provide exchange services of digital currencies on a regular basis must be registered with the competent Local Finance Bureau. “ICOs may fall within the scope of the Payment Services Act and/or the Financial Instruments and Exchange Act depending on how they are structured,” the FSA said. The move follows similar warnings issued by global financial regulators, which include agencies from China, Singapore, Canada, Malaysia and the US, among others.